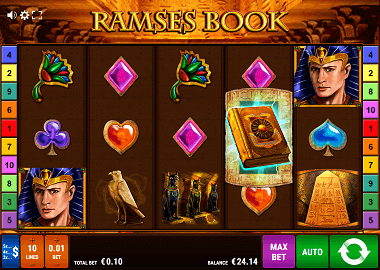 Gamomat games are likely to be very familiar to most players, as they have been available in real European casinos for more than 20 years. 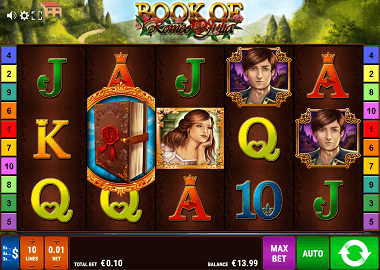 What is new is that Gamomat also offers its slots in its own name. 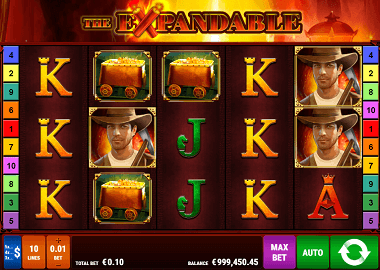 Former, the company developed its games for Merkur Gaming, Bally Wulff and Novomatic. 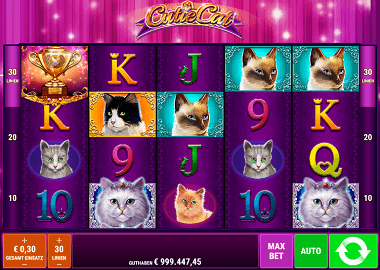 But also online players love the slots. 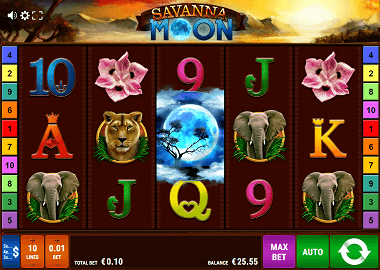 For this reason well-known brands such as the Casino Cruise or Genesis Casino offer today also Gamomat online slots. 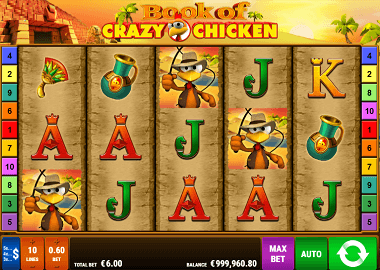 Why players are so crazy about Gamomat online games is obvious. 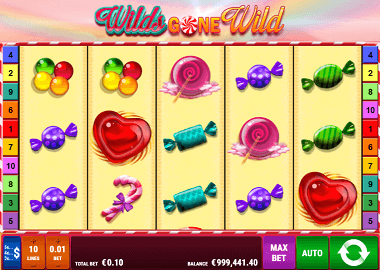 For more than 15 years, the manufacturer supplied its top games to gambling giants such as Merkur Gaming and Bally Wulff. 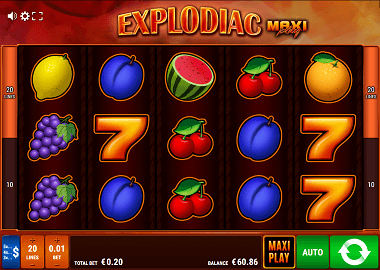 Even for Novomatic some slots have been developed. 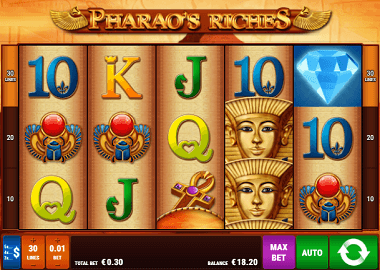 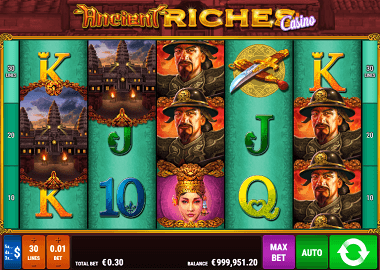 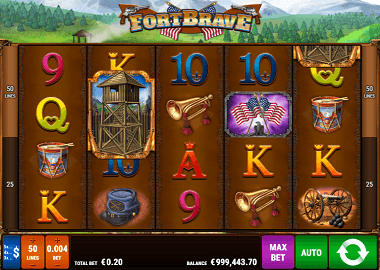 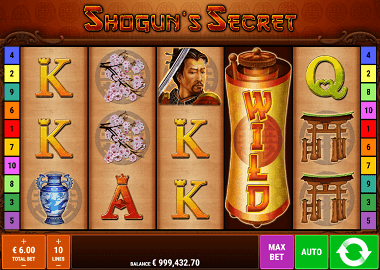 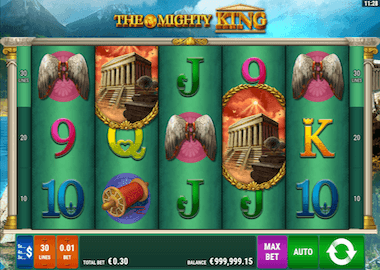 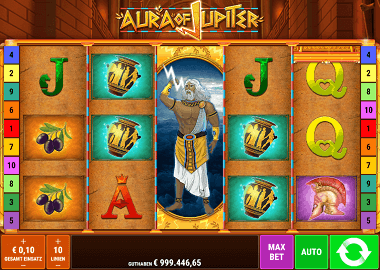 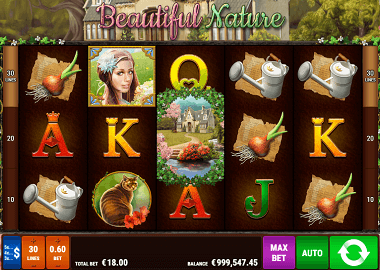 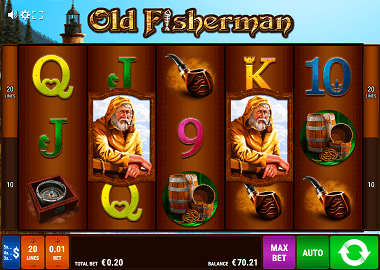 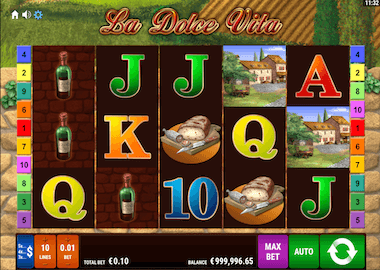 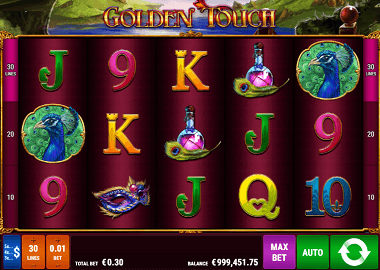 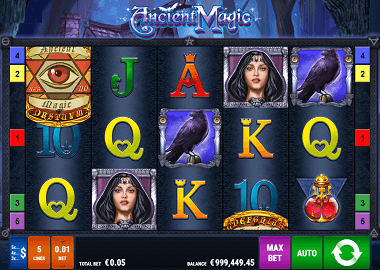 The best known is the Moorhuhn Slot, which you can play online. 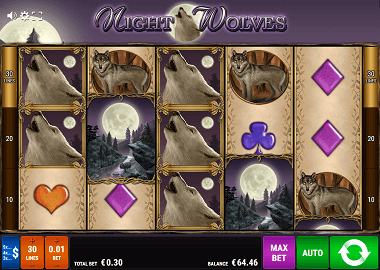 With us tyou can play the best Gamomat slots for free and without registration as long as you like. 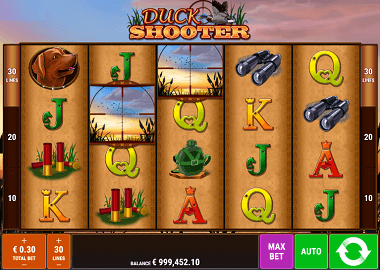 And we even offer more from Play’n Go oder Netent – pick your favourite slots and enjoy them without risk. 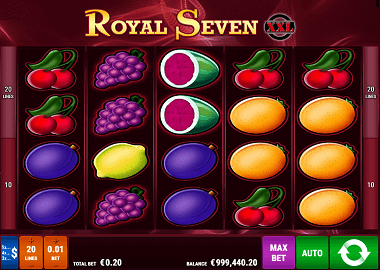 For some time, Gamomat has become part of the Oryx Gaming Empire. 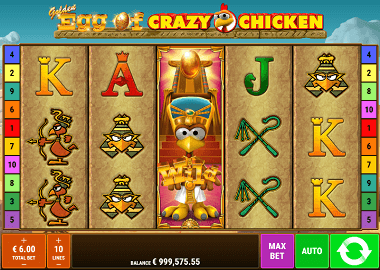 That’s why you already have the best online casinos to choose from. 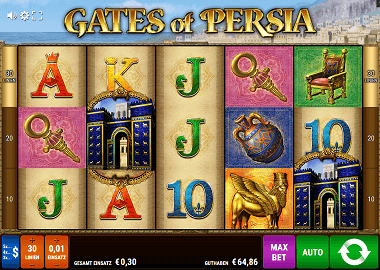 Games like Book of Moorhuhn, Gate of Persia, Golden Touch or Cutie Cat are available there on desktop as well as on mobile devices including Smart Phones. 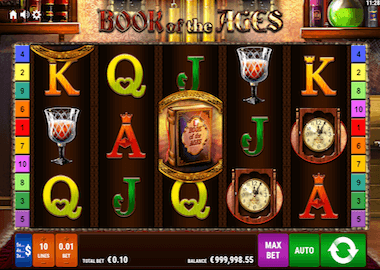 And something else should interest you! 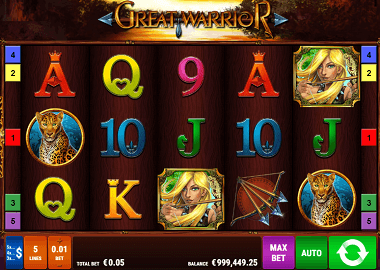 Gamomat has its own jackpot system. 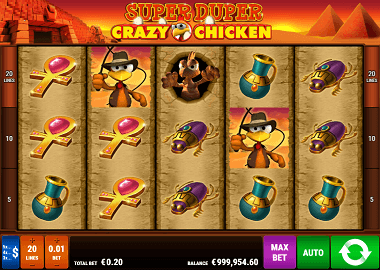 The Red Hot Fire Pot with its 5 levels is connected to the top slot machines and therefore quite famous. 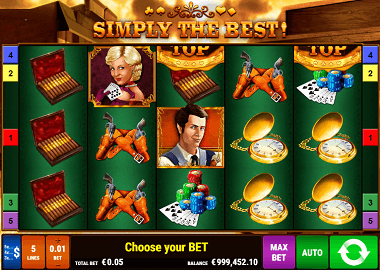 There are some top recommendations for playing Gamomat online slots. 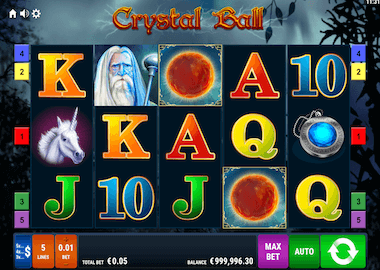 The Genesis Limited Casino Group, for example, is also offering Oryx Gaming and Gamomat. 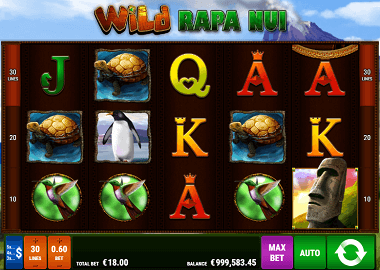 Other games developers in the casinos are Netent, Microgaming, Yggdrasil, Quickspin, Kalamba, Red Tiger, Evolution Gaming and Play’nGo. 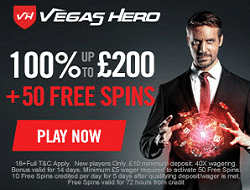 The casinos all offer very good bonuses and free spins packages. 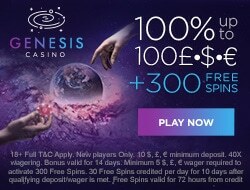 Start through with a lucrative and hot bonus!